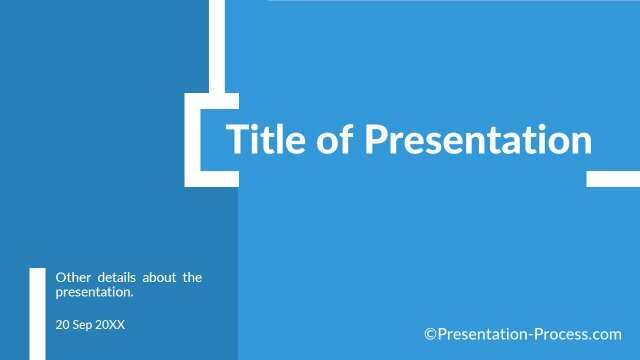 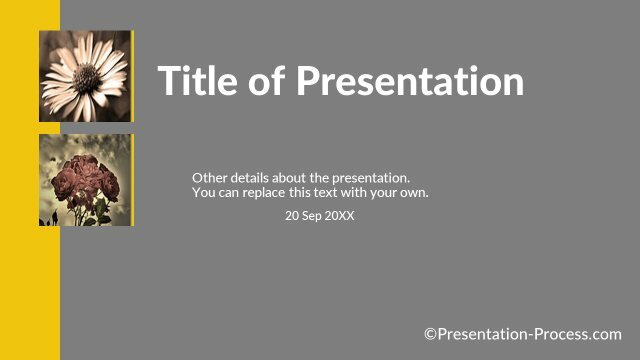 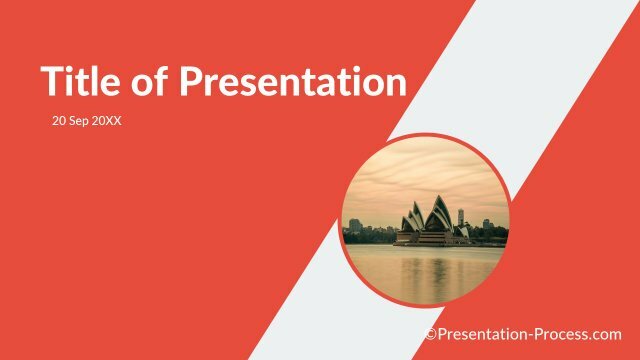 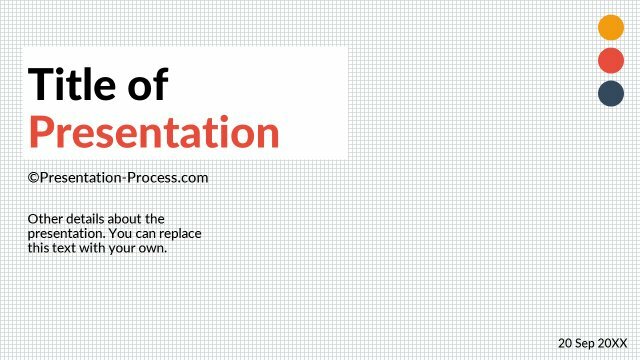 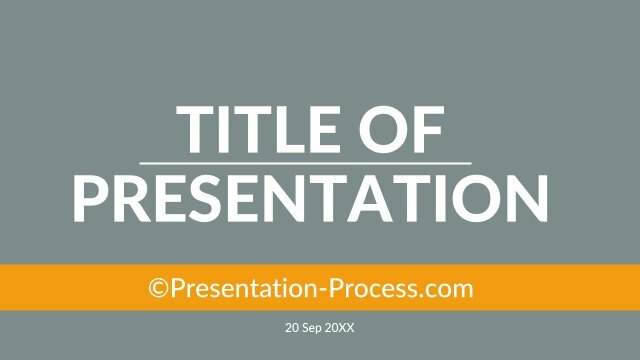 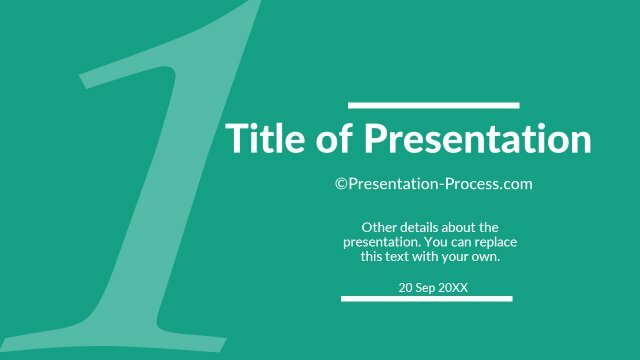 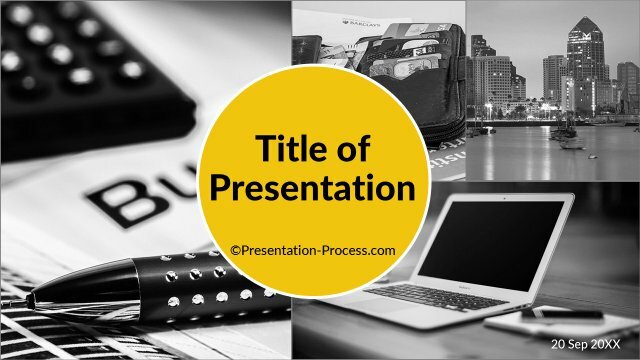 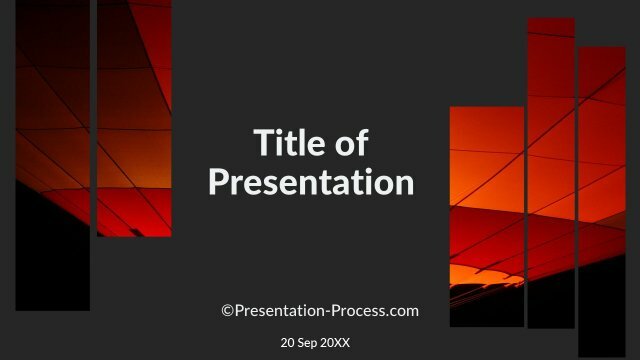 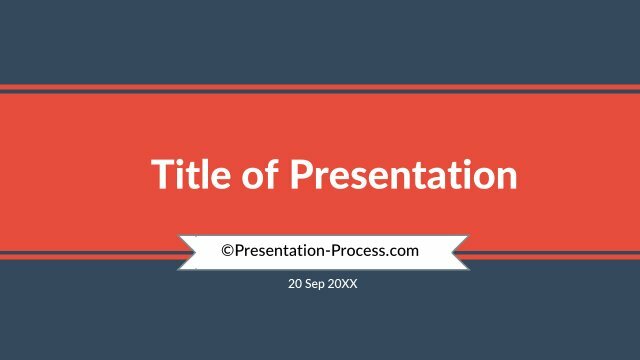 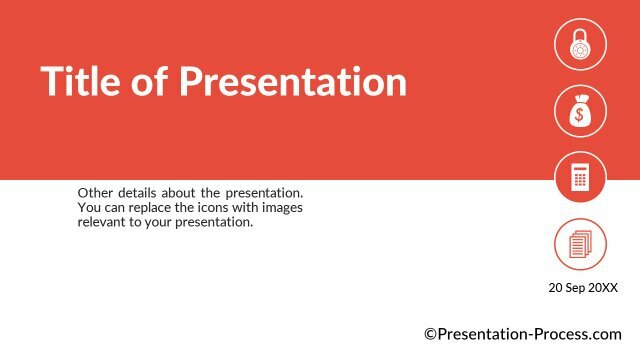 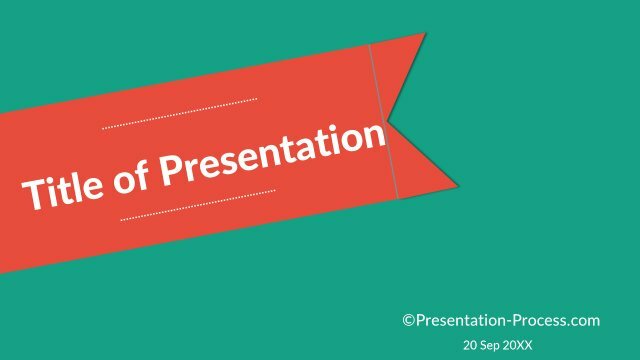 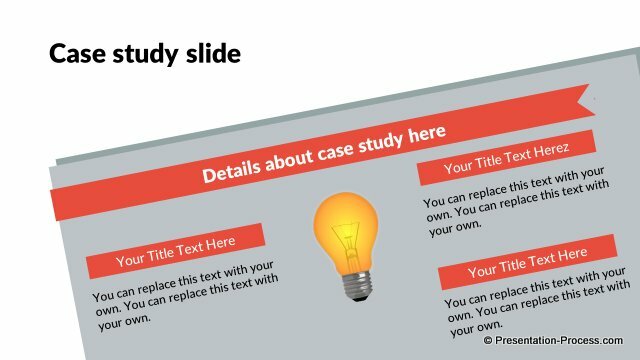 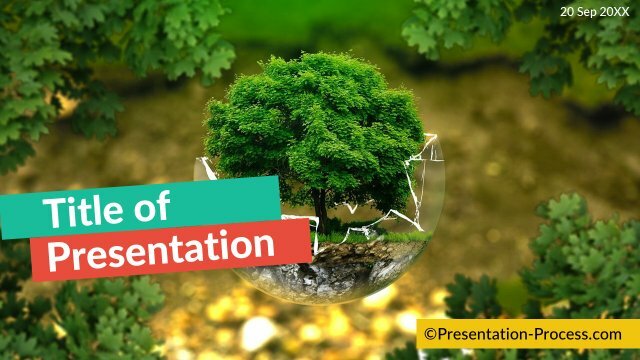 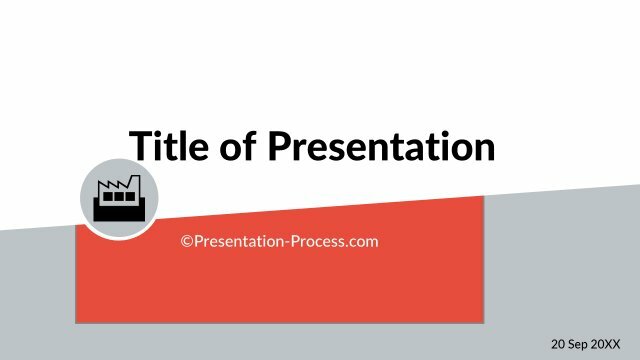 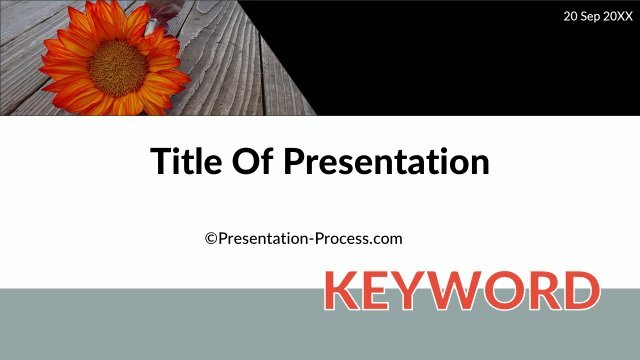 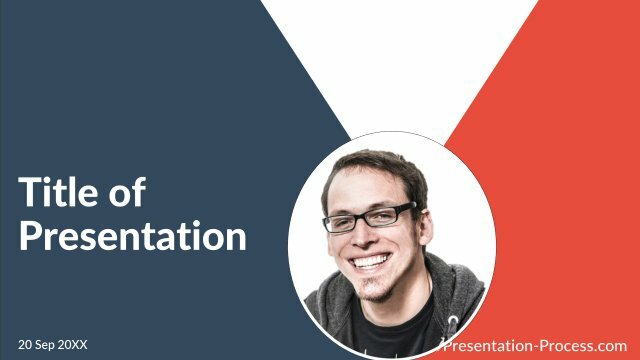 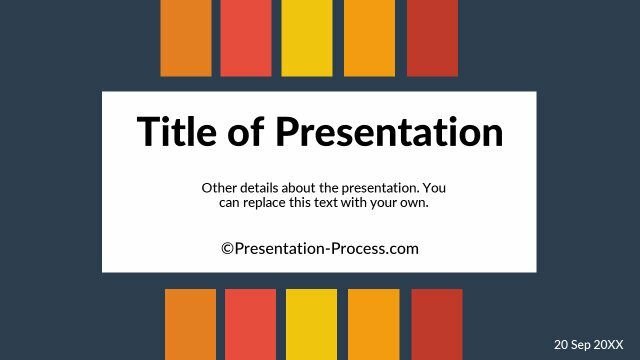 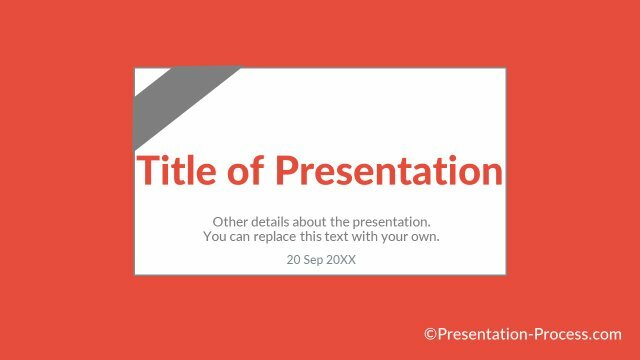 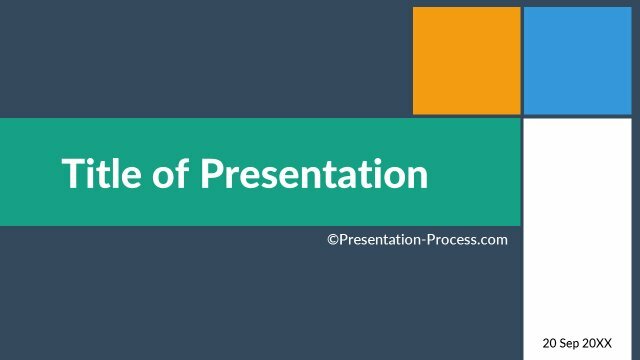 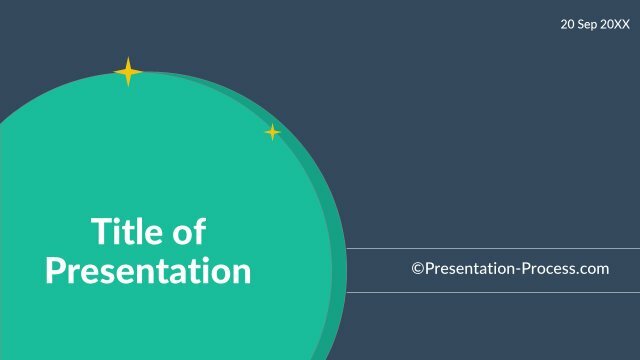 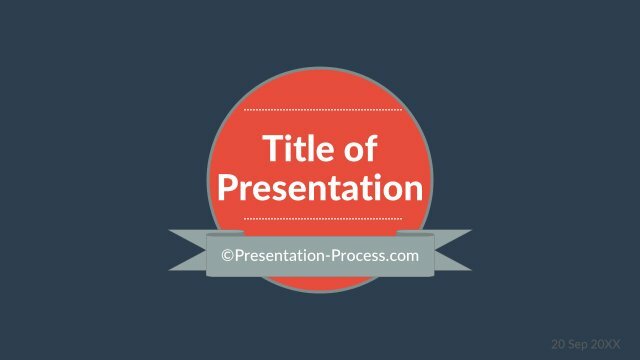 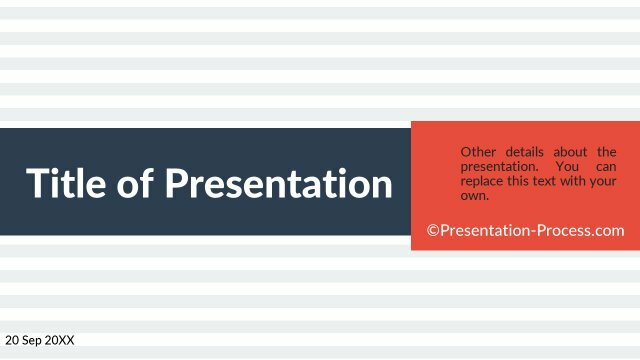 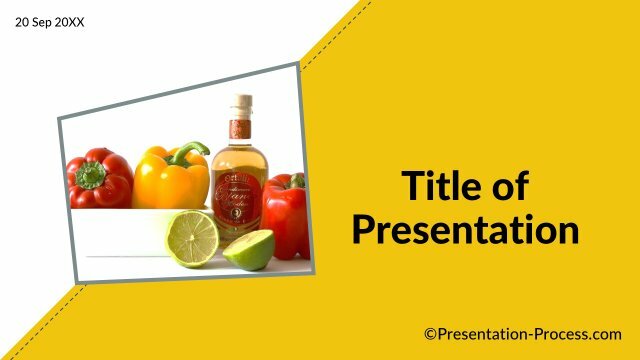 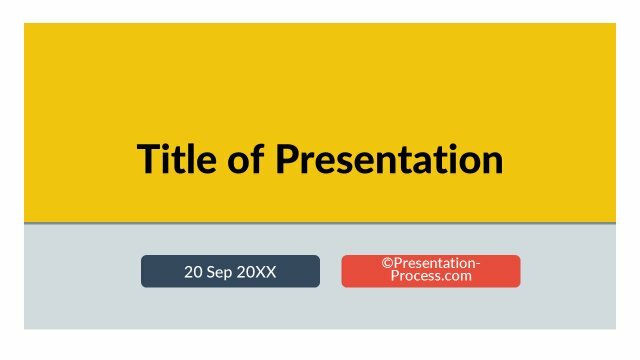 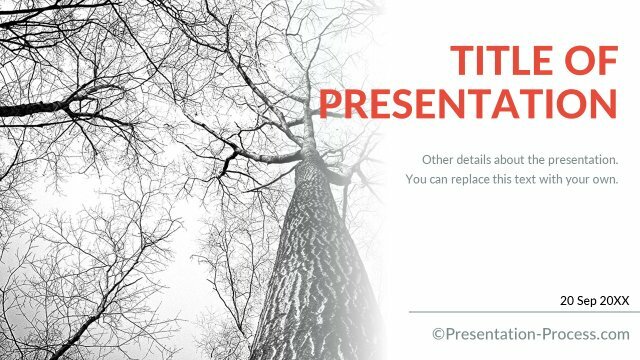 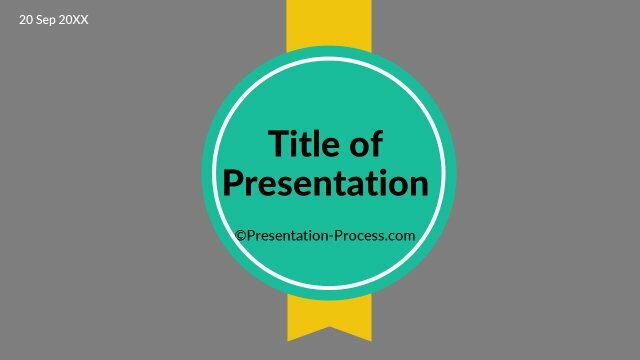 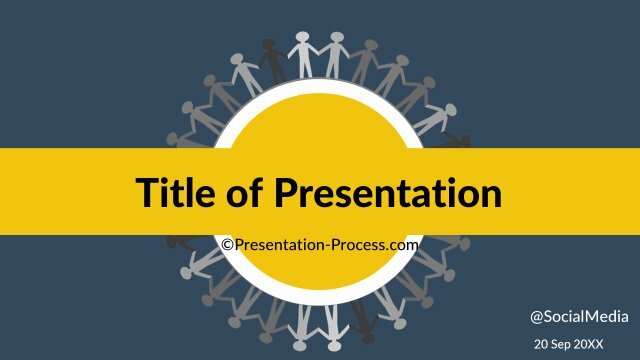 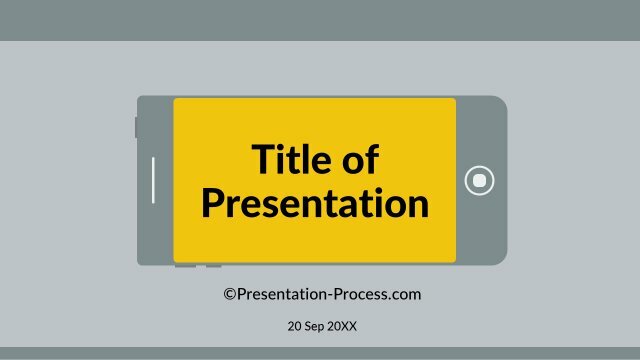 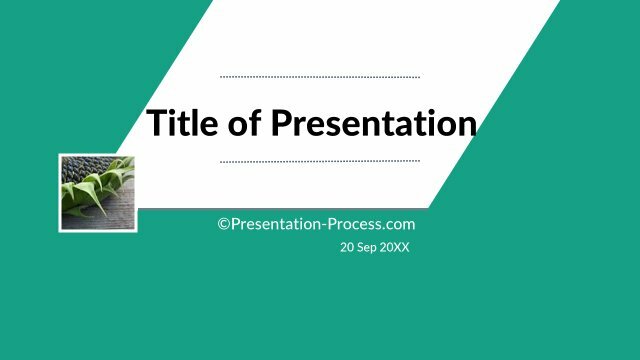 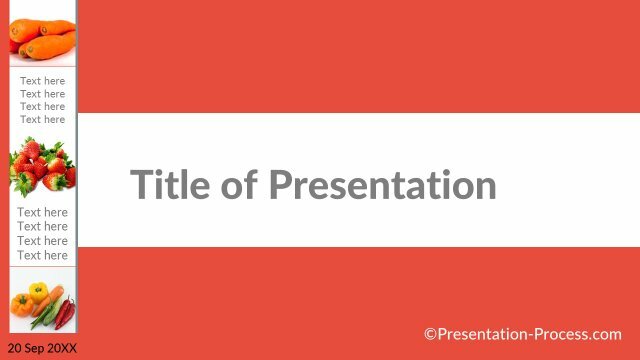 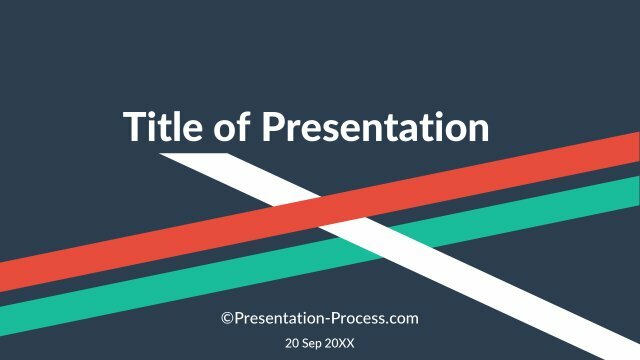 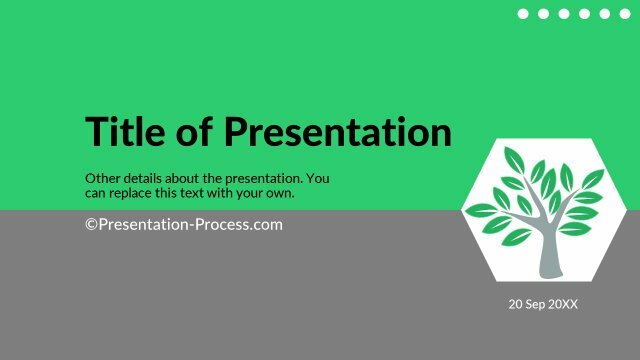 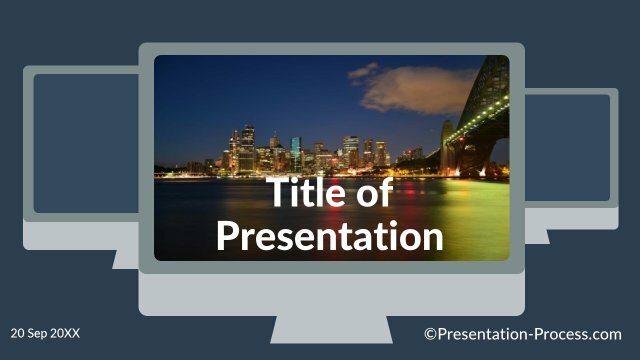 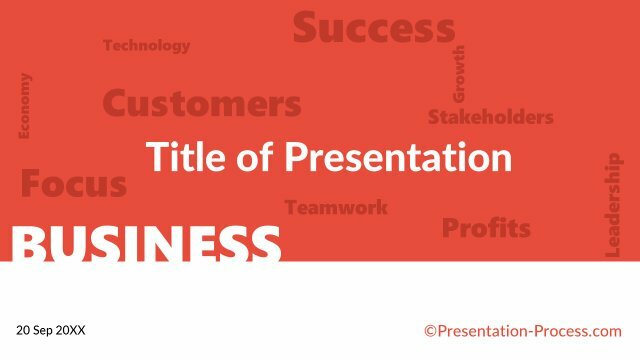 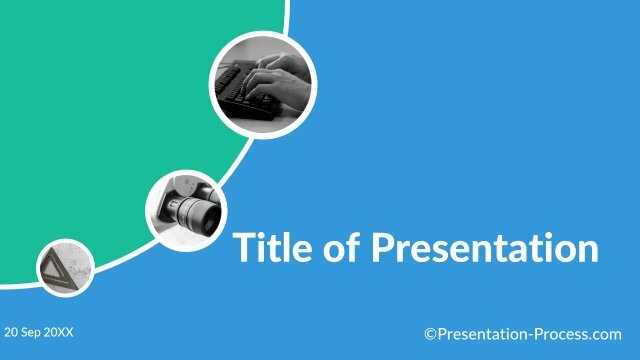 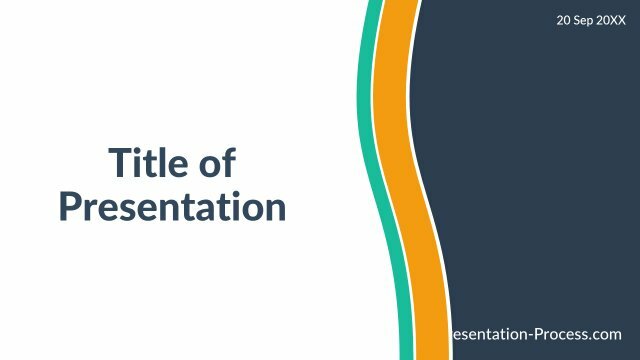 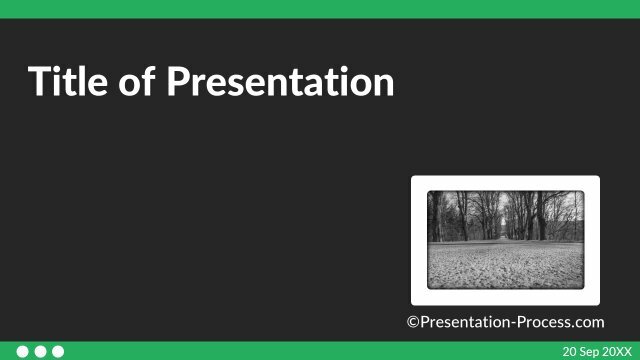 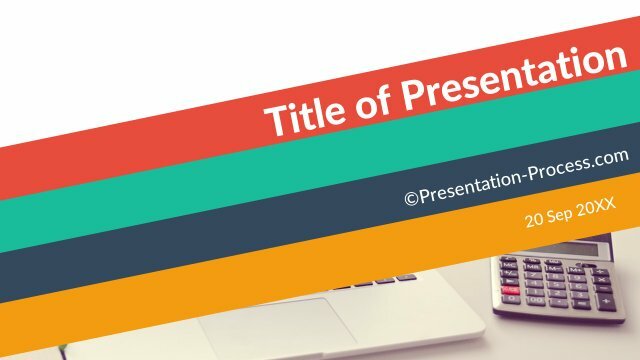 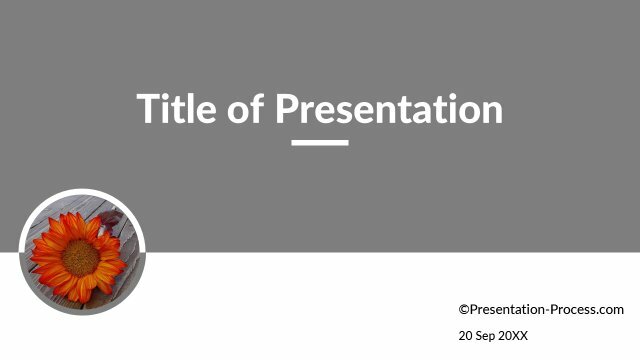 Description: Start your presentations with beautifully simple slides. 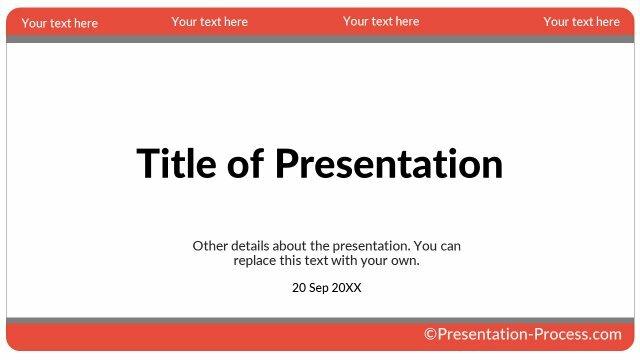 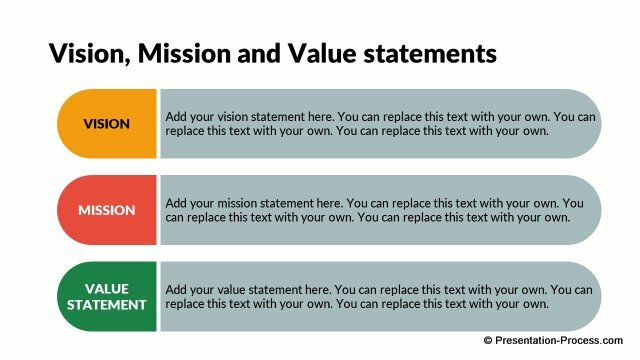 Customize them easily to reflect the topic of your presentation. 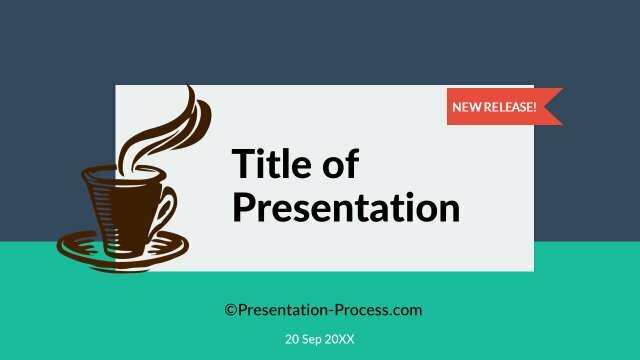 100% editable PowerPoint templates.